There is nothing like a new home. This is a beautiful new home from an experienced well respected builder on large corner lot. 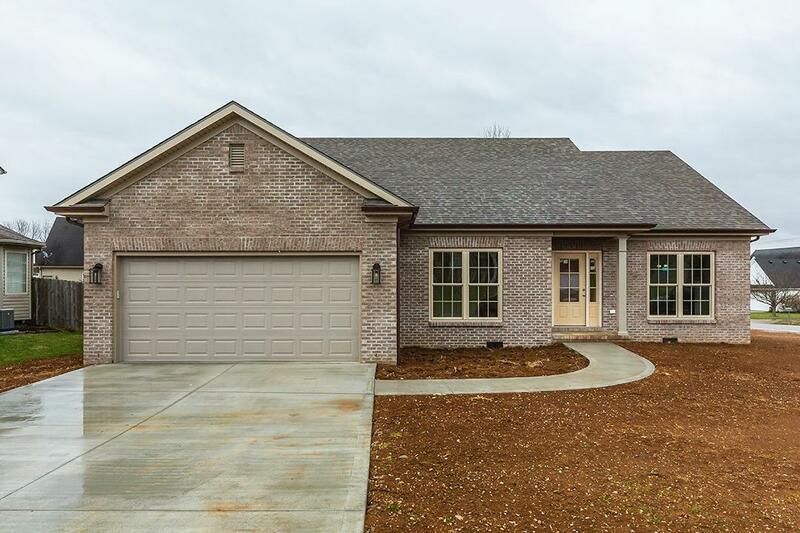 House has 9 foot ceilings throughout, crown molding, gas log fireplace, masterfully appointed master bath suite, oversized garage with 10 ft ceilings, marble counters, real wood cabinets, wood floors in living area and carpet in bedrooms.